The WORKPLAYS is an energetic and industrious studio-based firm that explores creative building strategies as part of its compelling urban visions. Our talented team of individuals draws inspiration from a curiosity about human nature and a desire to provide personal attention for our clients. Underlying our projects at the WORKPLAYS is a fundamental belief in the joys to be derived from everyday living - a morning beverage, reading for pleasure, a creative work environment, social entertaining, intimate interludes, private retreats…. Value in our lives can be found where spontaneity of action fuses with the predictable rituals we undertake on a daily basis. 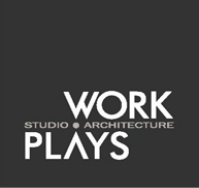 The WORKPLAYS team believes in a genuine exploration process that seeks to elaborate on the everyday patterns of work and play and to introduce opportunities yet identified or imagined. We pride ourselves on the quality of our client-based, professional services and rely on a collaborative approach to design that embraces design colleagues, technical consultants, and community forces to effect spirited yet well-reasoned design solutions. Most importantly the WORKPLAYS believes in making a livable city through a careful study of site and environmental forces, typological conventions, and creative building practices. It is our hope that our dedication and effort will result in projects that are recognizable for their humanity, economy of means and project value. We live in a world of infinite possibilities in which our dreams are shaped by both our desires and fears. Nowhere is this more apparent than in the way in which we build. The extent of our risk-taking regulates our ability to define space while the margins of our imagination house our limitations. At the WORKPLAYS we draw upon measurable means to begin to shape and craft the immeasurable. Ric. has served as a member of the architectural faculties at the USC School of Architecture (1998-2014) and SCIArc (1992-98). 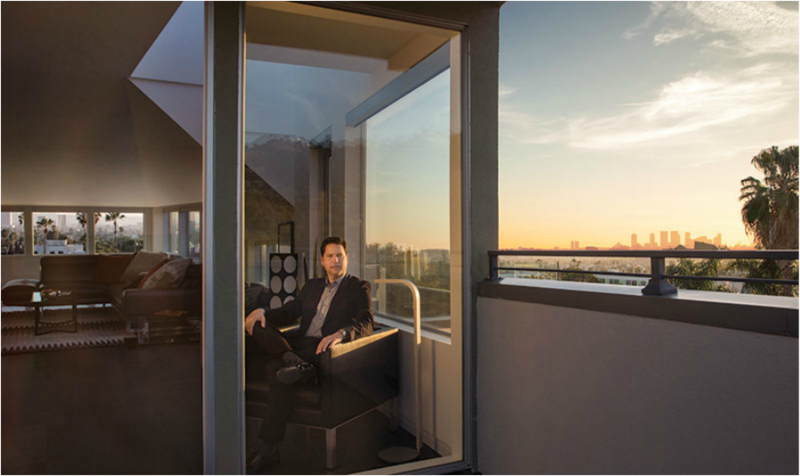 His professional service includes terms on the AIA| California Council, AIA| Los Angeles and Center for Architecture & Urban Design L.A. Board of Directors. Within his community, he has served as a Public Facilities Commissioner and chaired an affordable housing non-profit Board. At the national level, Ric. is currently representing the California region on the AIA's Strategic Council in Washington DC as well as the AIA|SFx Small Firm Exchange.